Researchers are still investigating the software behind the attack, warning that it’s more sophisticated than the WannaCry worm that struck hundreds of thousands of computers across the globe last month. Big global brands — like Mondelez (MDLZ), the maker of Oreos, and British advertising giant WPP (WPPGF) — say their IT systems are experiencing problems. The email account associated with the ransomware has been blocked, so even if victims pay, they won’t get their files back. 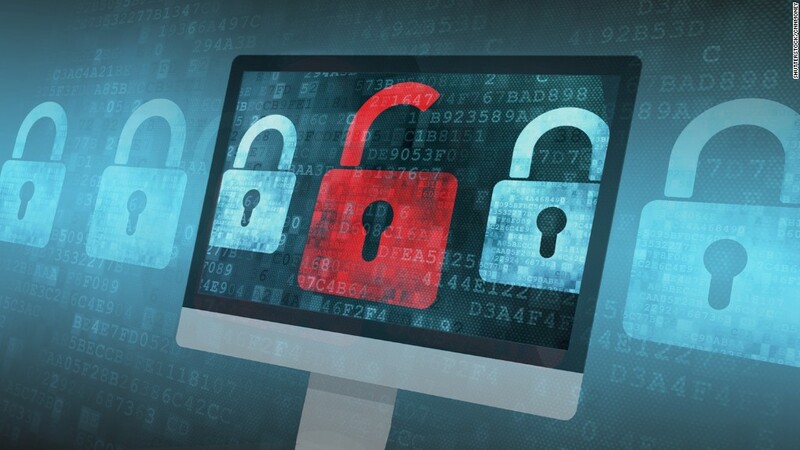 It uses a hacking tool called EternalBlue, which takes advantage of a weakness in Microsoft Windows. Microsoft (MSFT, Tech30) released a patch for the flaw in March, but not all companies have used it. Ukrainian organizations took a particularly heavy blow. Banks, government offices, the postal service and Kiev’s metro system were experiencing problems, officials said. The ransomware also caused problems with the monitoring system of the Chernobyl nuclear power plant. It’s not yet clear if companies in the Asia-Pacific region have been seriously affected. Regular consumers who have up-to-date Windows computers are safe from this attack, experts say. However, if there’s one out-of-date machine on a company’s network, it could infect other connected computers. It’s still too early to say who might be responsible for unleashing the virus. 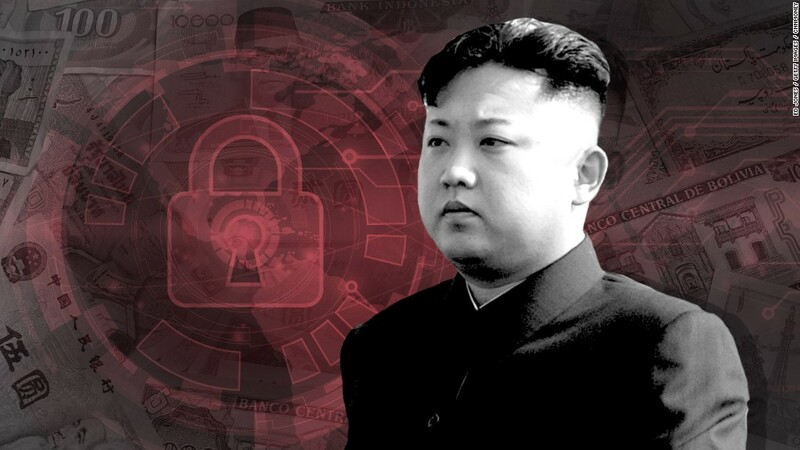 Intelligence agencies and security researchers have linked last month’s WannaCry attack to a group associated with North Korea. But it’s unclear if the new ransomware worm is connected. Unlike WannaCry, it locks down a computer’s entire hard drive instead of just the files. And it didn’t shoot across the internet the way WannaCry did — instead, it spreads inside company networks. “It seems that the ones in charge of this campaign have learned quite a lot from the WannaCry campaign,” said Itay Glick, the CEO of Israeli cybersecurity company Votiro. — Alec Macfarlane, Omar Khan, Anish Gawande, Victoria Butenko and Bex Wright contributed to this report.